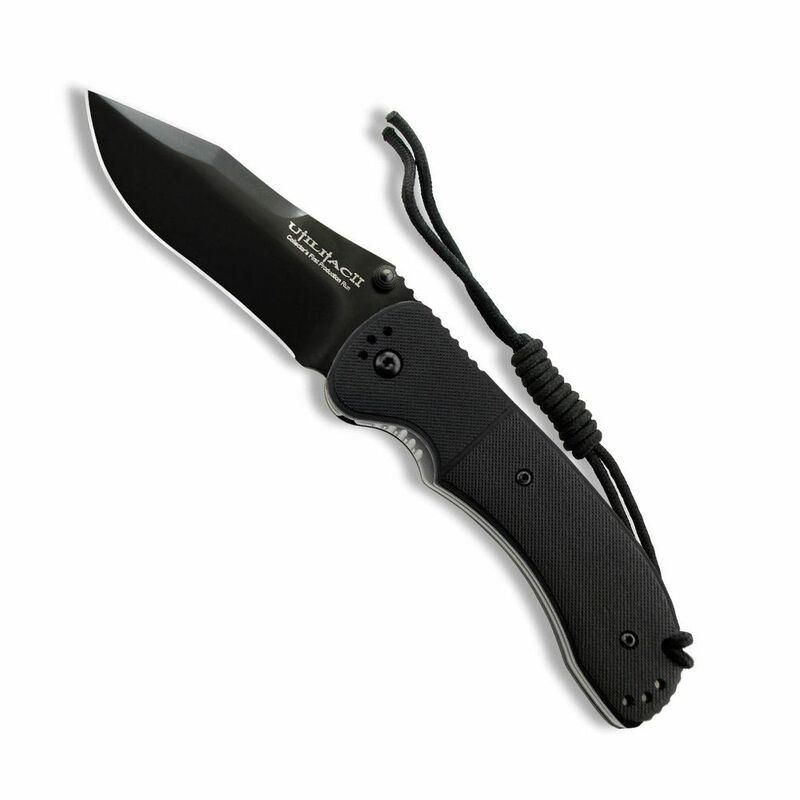 These knives feature AUS 8A steel, .115 blade thickness, black EDP coating or mat satin finish blades. Zytel handles. Blade length-3.20” Overall length-8”.